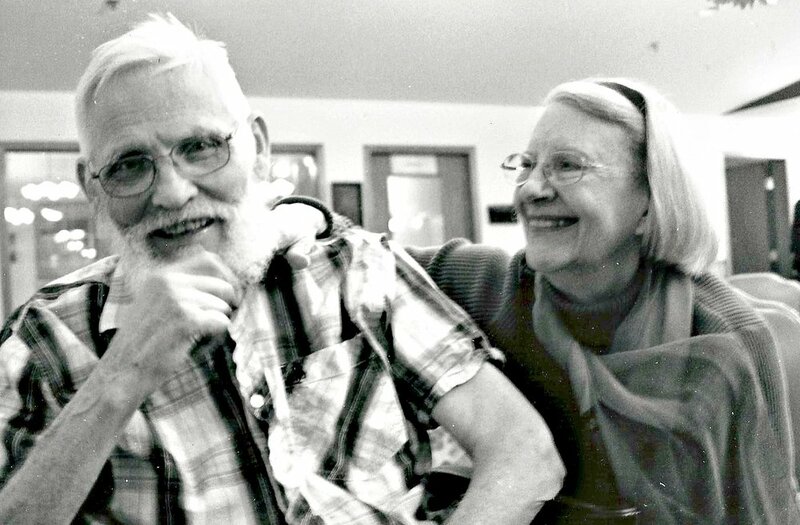 Our purpose is to provide a Home for people living with Alzheimer's Disease and other Dementias. We strive to create a caring place which fosters a genuine sense of security, understanding, and joy. 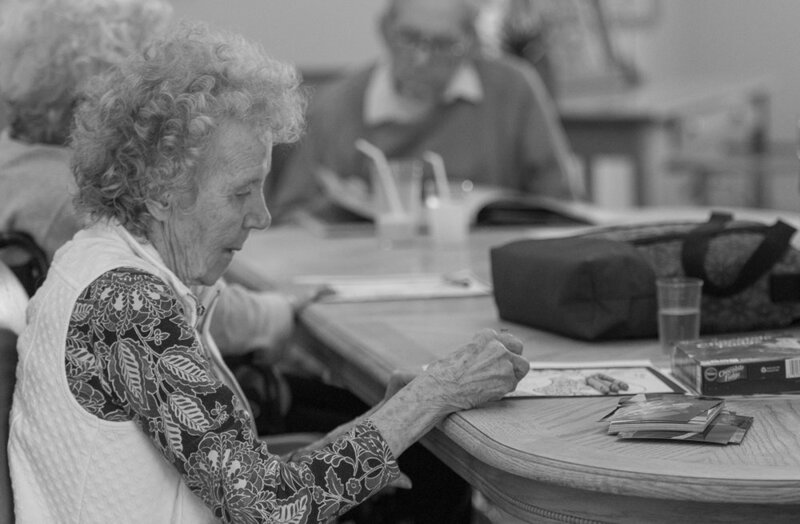 Through Person-Centered Memory Care and an exceptionally High Staff-to-Resident Ratio, we meet the changing physical, emotional, and social needs of our individual residents. 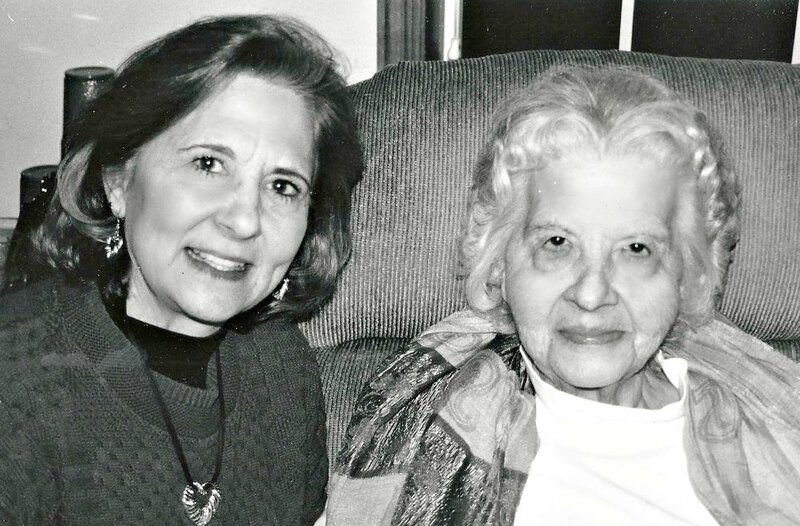 Homestead Living began in 1992 when our founder Mary Armbruster's mother Jessica was diagnosed with Alzheimer's. Mary built a four-bed CBRF in Dane County with the purpose of providing quality care that felt like home. Over the next few years, Mary grew the business into a sixteen-bed facility in Waunakee. Homestead Living continues to be a family owned and operated business that strives to maintain the standards of care that we would choose for our own family. 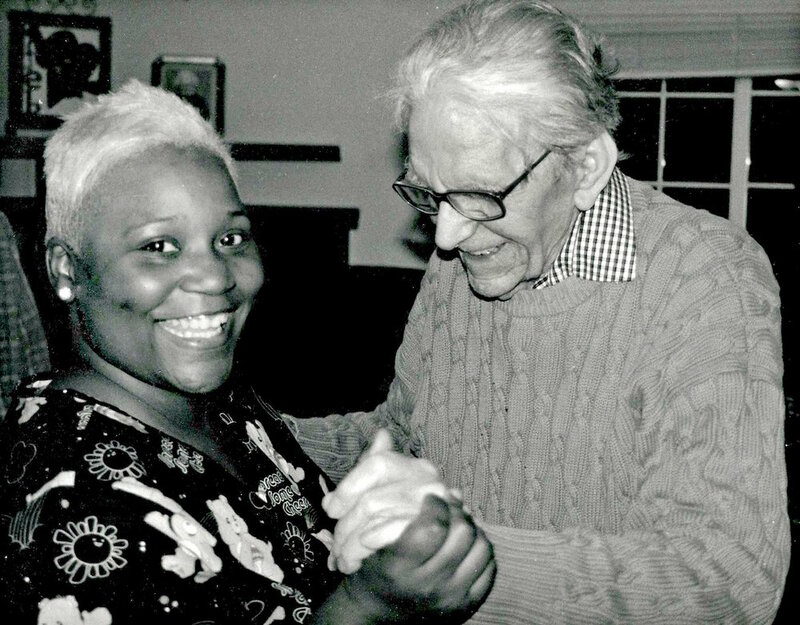 Homestead Living is a 16 bedroom Residential Facility that has been serving our community’s Memory Care needs for the last 25 years. 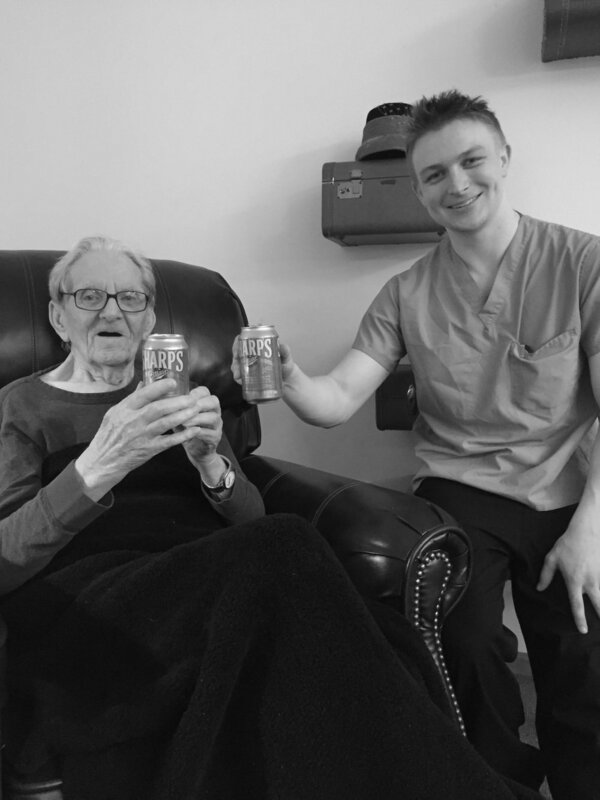 We are family owned and operated and pride ourselves on offering the same quality of care to our residents that we would choose for our own family. With industry-leading staffing ratios, we provide each of Homestead Living's residents with personally-tailored care and attention. Our park-like setting in Waunakee enables our residents to enjoy our outdoor patio and backyard, walks in the neighborhood, gardening, and bird watching. Our building has large great room areas and smaller parlor settings that provide maximum social engagement and/or quiet time depending on a resident’s individual desires. We serve home made meals, home baked pastries, and garden grown produce. Living at Homestead is very much like living in a family.